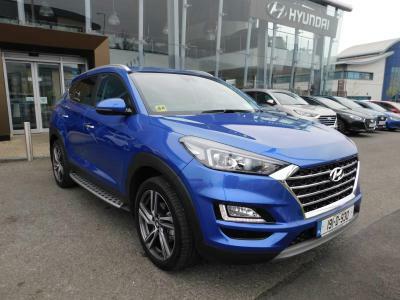 The Hyundai Kona – Hyundai’s latest SUV will be arriving on Irish shores soon. Set to be revealed summer 2017, here at Michael Barrable Motors we cannot wait to hear more of the details. The Kona will be a compact SUV, slightly smaller than Hyundai’s best-selling ‘Tucson' and 'Santa Fe' and will offer the "same all-round ability and innovative design to suit the lifestyle of the modern customer"